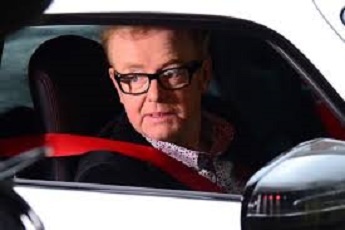 Top Gear will be departing from it’s misogynistic roots by featuring a bird every week who tells us whether she prefers a pink car or a white car, according to new presenter Chris Evans. “I’ll never get accused of sexism if there’s a bird on it.” He explained cheerfully. A spokesperson for the National Association of Bloody Women Drivers called the moves a step in the right direction.